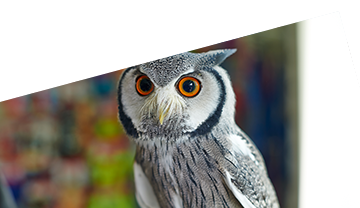 As with any other pets, age can bring its problems, so why not book a senior appointment with the team at All Creatures and get some care advice at the same time? 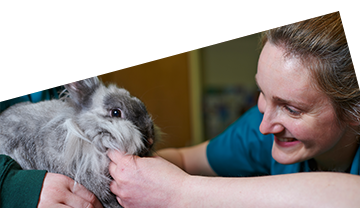 Our head nurse Sarah has the following advice for changes you may need to make to your rabbit’s care as it gets older. Older rabbits are prone to obesity, dental problems and other health issues that can be directly related to their diet. Speak to us if you’re unsure of how to feed your older rabbit. Your rabbit’s housing may need adapting as they get older. They may develop arthritis and generally find it more difficult to get around. 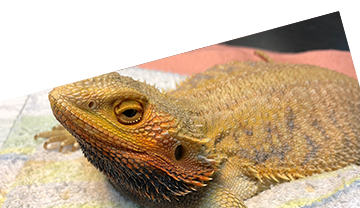 If they have a two-storey hutch or a hutch with a ramp, it may need to be revised if they are having difficulty jumping or hopping. Rabbits are prone to dental issues and this increases with age. Any rabbit eating less, losing weight, salivating or showing signs of swelling around its mouth and jaw should have a thorough dental examination. It’s well known that rabbits love companionship, so if they were to lose their companion as they get older then they may show signs of grieving. It’s important to then spend extra time with your rabbit and perhaps look at a new suitable addition to the family. 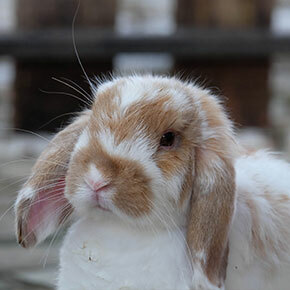 As your rabbit gets older, they are likely to be less active and therefore their claws may start to get too long and will need to be clipped more frequently. Remember, the team at Sandy Lane are always happy to talk through any queries you may have, so simply contact us for advice.